 LINS BROS. 林氏兄弟, since 1985, a professional Hip Hop/Entertainment media and a lifestyle brand, was founded by the brothers whose Chinese family name are LIN. We just focus on Hip Hop and entertainment. And we will do it big.